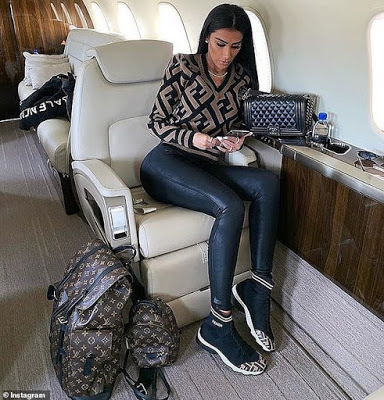 There’s never a dull day when you’re a rich kid, whether you’re on board a private jet on the way to an exotic location or behind the wheel of a supercar. 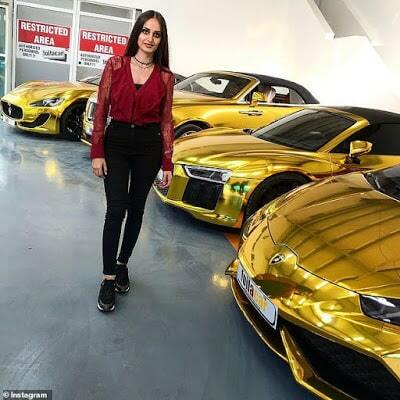 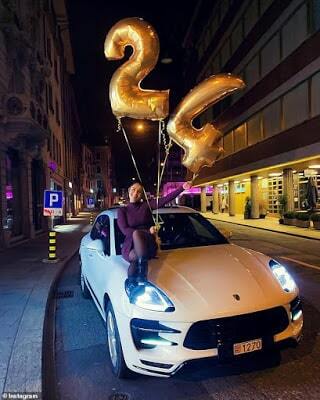 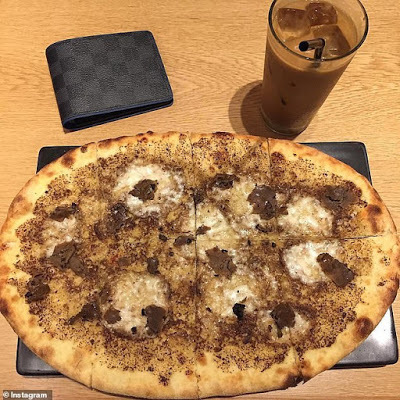 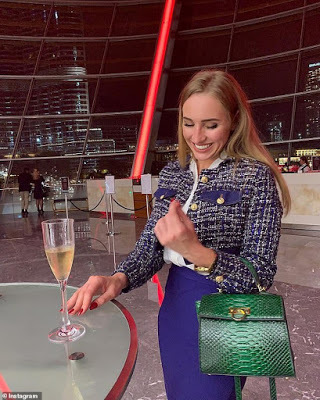 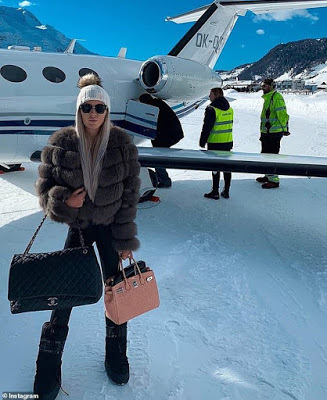 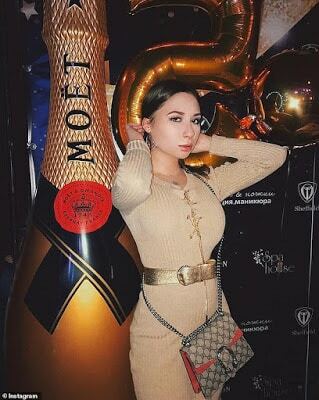 And while there’s no shortage of moneyed youngsters flaunting their wealth on Instagram, the account Super Rich Kids collates the most striking snaps and ostentatious displays of wealth. 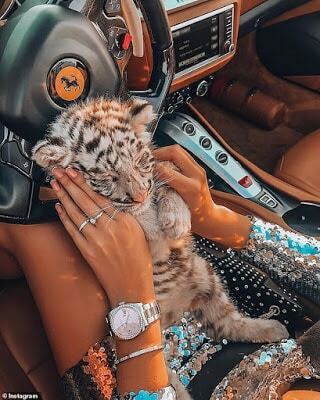 Champagne, expensive cars and holidays are a must, complete with truffle pizza, mansions and baby tigers. 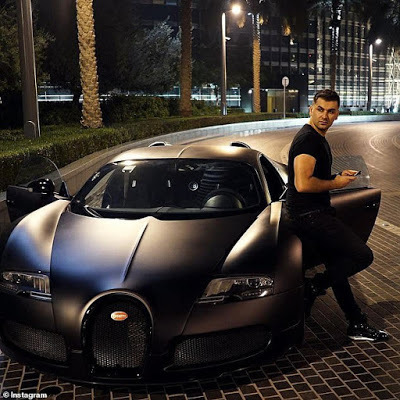 The account, which boasts 75.2k followers, documents the extravagant lifestyles of big spenders, and champagne, expensive cars and even tiger cubs are a must. 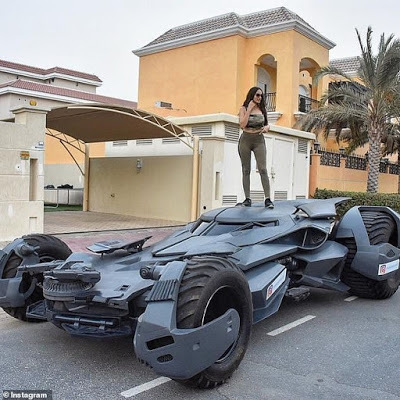 While some pose with their collection of rare and expensive cars from the likes of Bugatti and Ferrari, others just love lounging by the pool in five start hotels in Dubai.